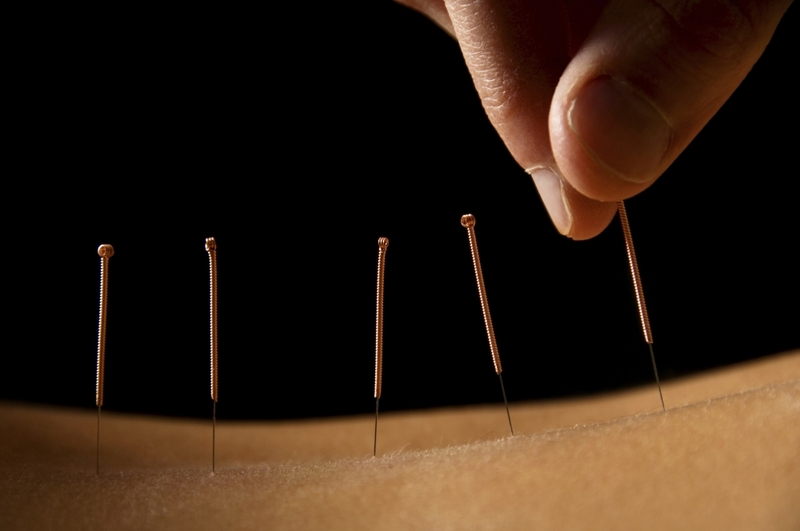 Acupuncture is one of the oldest forms of medicine having been used in China for over 3,000 years. Traditional Chinese acupuncture works by the belief that energy flows freely through the body via channels called meridians. When there is a problem the energy stagnates, and the acupuncture helps to restore the healthy flow of energy back through the body. However scientific evidence in recent medicine has shown that acupuncture stimulates the brain to produce natural pain relieving chemicals called endorphins, these assist the body to heal itself and give pain relief. Therefore we use a combination of Western and Chinese techniques to administer acupuncture.